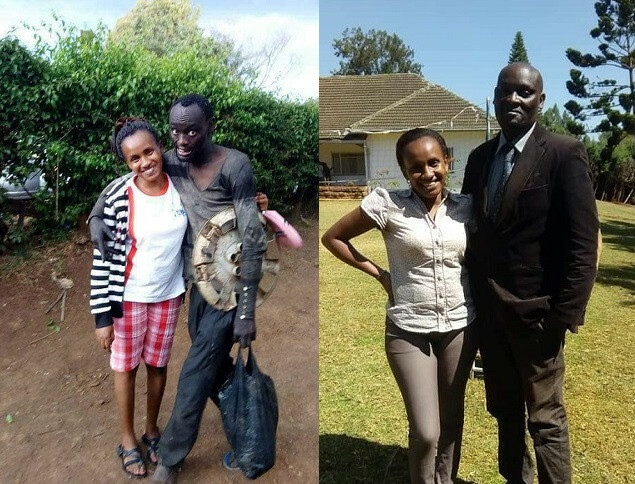 A Kenyan drug addict who went viral after he was rescued from the streets by his childhood friend in 2017 has died. Taking to her Facebook on Monday morning to share the sad news, Wanja said Patrick had gone to visit his friends on Thursday before calling his mother to complain about stomach-ache, but it wasn't serious. She also noted that he spent the night with his friends but on Saturday night when the problem persisted, he went to a hospital where he passed on. Read what she wrote below.